Pick up your controllers and embrace POWERGLOVE in all its 8-bit glory! 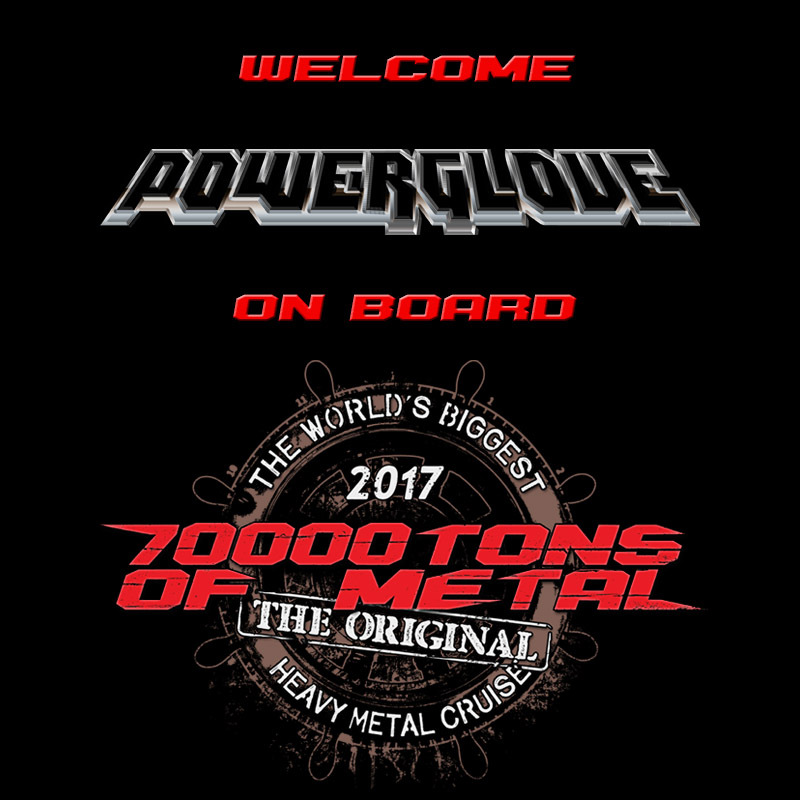 Join us on board Round 7 of 70000TONS OF METAL, The Original, The World’s Biggest Heavy Metal Cruise next February as we sail to picturesque Labadee. Looking to catch ’em all?